Information on this website is provided for information purposes only. Please note that our site features content about cannabis and other related substances that are illegal under federal law as well as under state law in certain states. All content on our sites is for educational and entertainment purposes only. Any information obtained from this website should be reviewed with appropriate parties if there is any concern about the details reported herein. We are not responsible for any inaccuracies if they are not reported to us. No articles on the Newsfeed are intended to provide legal, medical or any other type of advice. 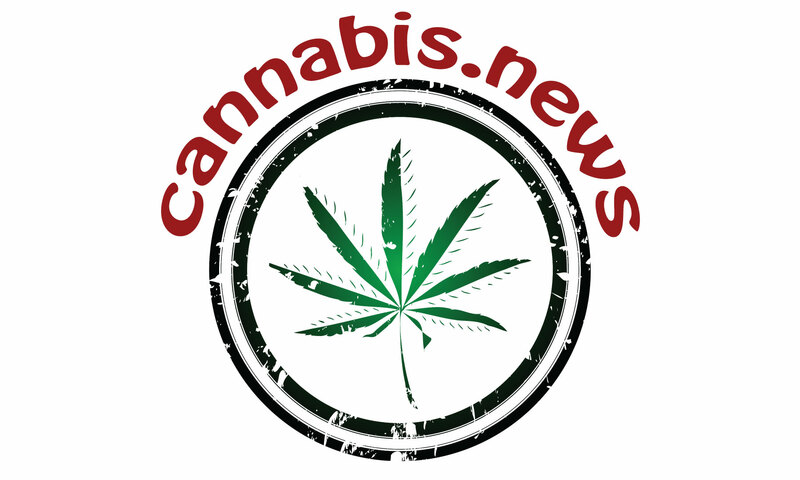 Views expressed here do not necessarily reflect those of Cannabis.news or its staff. If there is anything which you believe to be factually inaccurate on this site, please send an email through our “Contact us”page with the suggested correction. If you are a party reported on by one of the links or news articles, please contact us and let us know what you believe to be in error and why. Great care has been taken to list only credible news feeds, links and information; however neither the owners, management, or employees of cannabis.news are responsible for errors or any consequences arising from use of the information provided on this website. Additionally, nothing on this website should be construed as encouragement to violate any law whatsoever. Controversial topics may be addressed, but this should never be regarded as incitement towards any activity which is prohibited under federal, commonwealth, state, local or any other laws or ordinances.